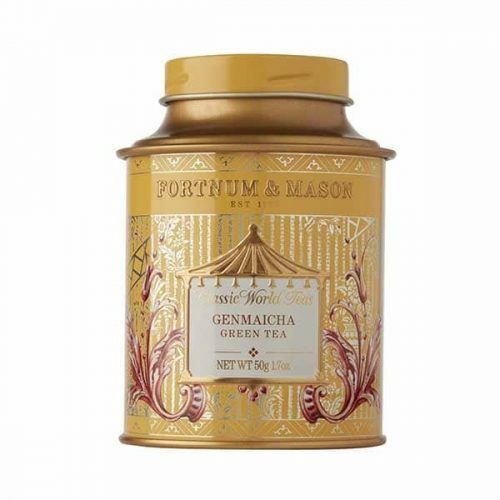 If you are looking for gifts, UK Luxe Brand Fortnum & Mason is the right destination for you. 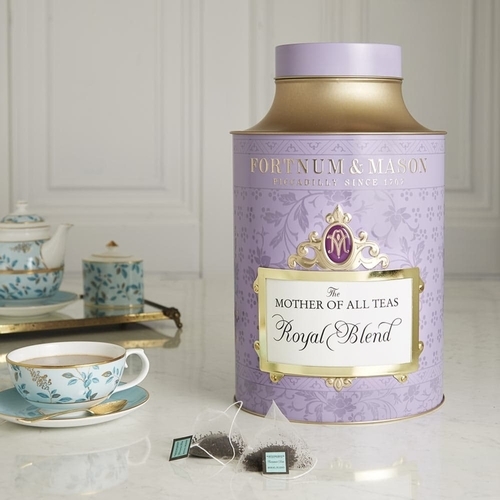 They offer tea of the highest quality in luxurious packaging, which makes their bestselling Royal Blend and Earl Grey Classic the perfect gift. 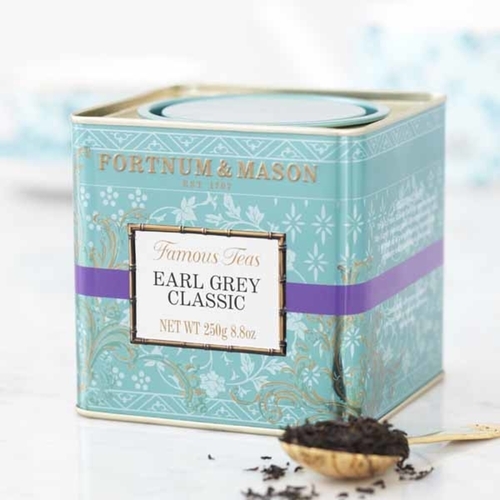 Furthermore, they also offer a variety of hampers and cookies, as a gift for someone else or simply to yourself. and send your purchases to our UK warehouse. *Keep in mind, f you want to buy hamper, remember to pick items without alcohol because Buyandship cannot ship alcohol/wine to you!